Are you a Job Seeker, Employee or Entrepreneur? Enhance Your Career Power Through Hypnosis is a 30 minute Hypnosis Session MP3 download designed to enhance your career power. Use it to boost your emotional talent when you need extra help communicating your Amusement in a job or promotion interview, or an important business meeting. 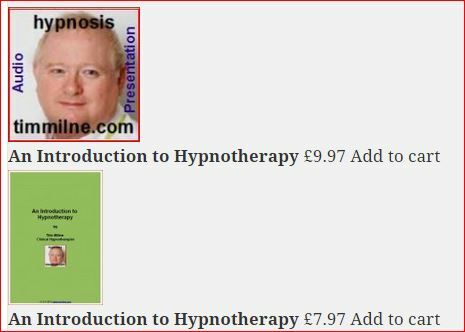 Ideally you should begin using this hypnosis recording 21 days prior to the event and set some small-step homework goals to enhance your success. 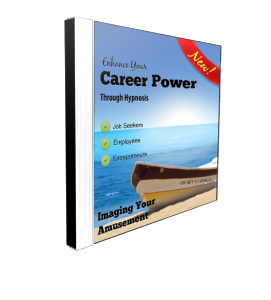 Because Ambition is essential for any career the Career Power – Ambition hypnosis recording session is only 99p so it can be used by as many people as possible. Visit here to Buy it Now and share this link with your friends.